Immature and mature roundworms encompassing large redworm (Strongylus edentatus and Strongylus vulgaris) and migrating large redworm, Ascarids (Parascaris equorum), Oxyuris and Strongyloides species and benzimidazole susceptible adult and immature small strongyles (Cyathostomes). 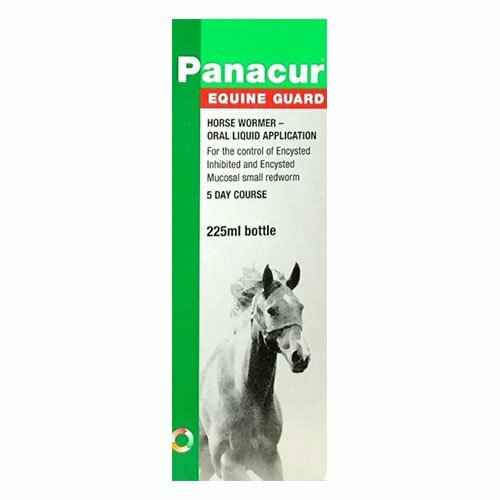 Panacur Equine Guard liquid horse wormer. 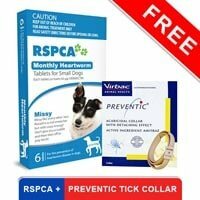 A benzimidazole wormer given preferably in November and/or January to eliminate encysted small redworms. Panacur Guard is given daily for five days. This ‘five day course’ will of course also treat any other worms sensitive to Panacur including most worms other than tapeworm and Bots. Dosing is 5ml per 65 kg bodyweight daily mixed with grain or concentrate daily for five days. 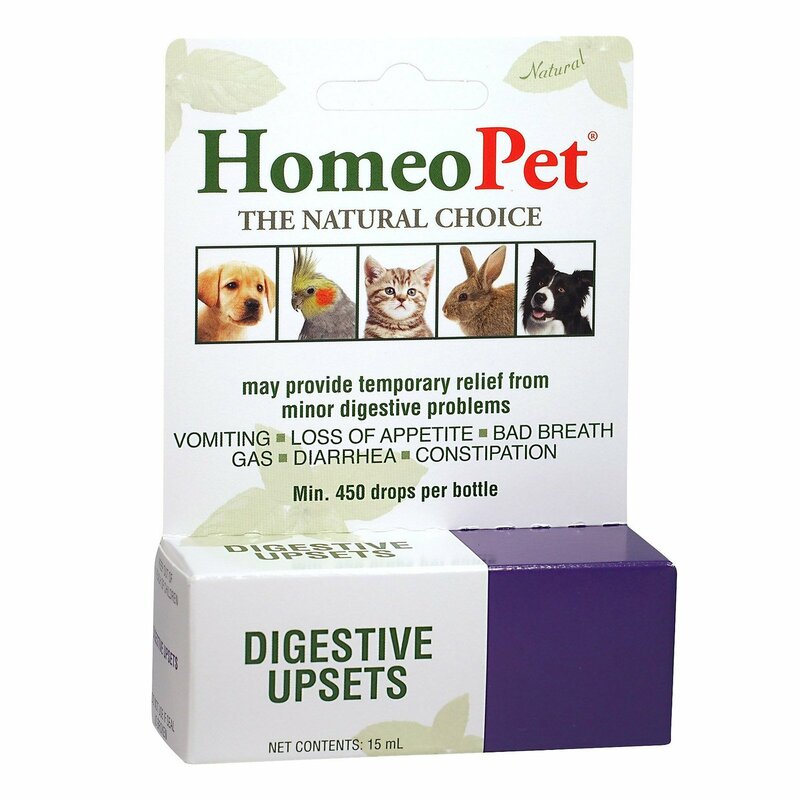 It is suitable for pregnant mares and young foals. A course may be given at any time of the year to bought-in horses or others where the worming history is not known. For the treatment and control of adult and immature roundworms of the gastrointestinal tract in horses and other equines. 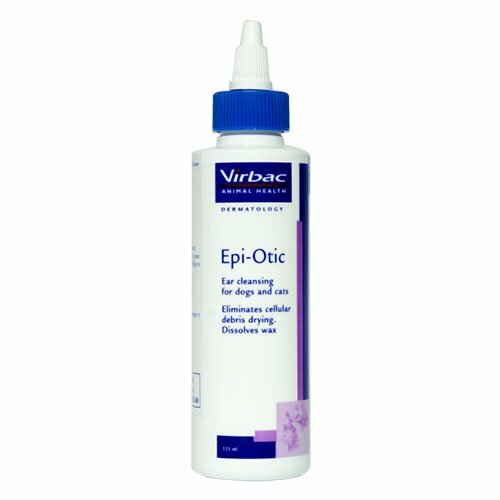 Effective for the treatment and control of encysted mucosal 3rd and 4th stage small strongyle larvae and is also effective against encysted inhibited 3rd stage small strongyle larvae in the mucosa. 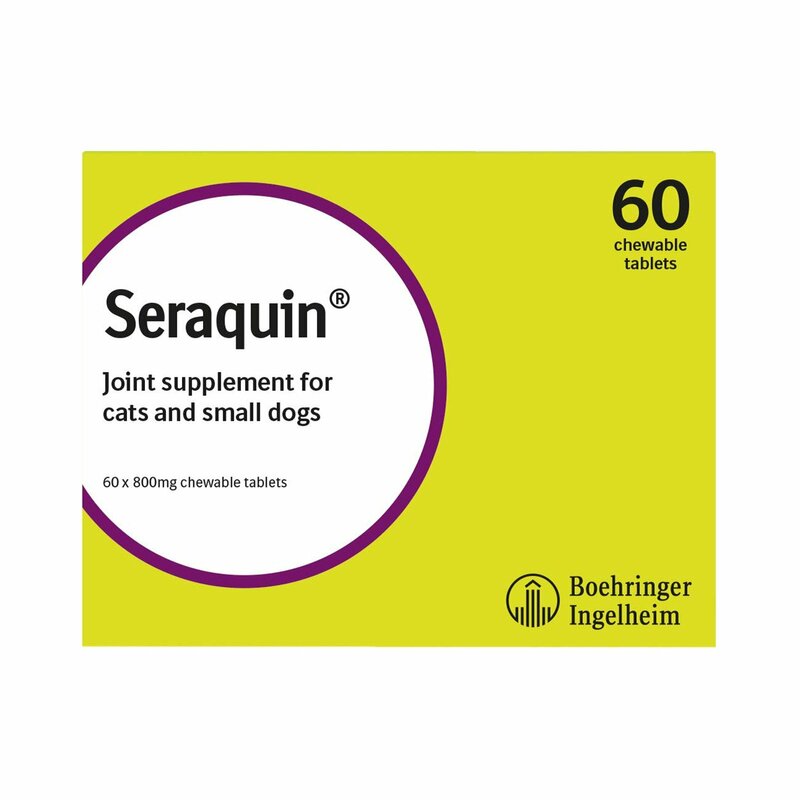 Also effective in controlling other immature and mature roundworms including large redworm (Strongylus edentatus and Strongylus vulgaris) and migrating large redworm, Ascarids (Parascaris equorum), Oxyuris and Strongyloides species and benzimidazole susceptible adult and immature small strongyles. No dietary control is required before or after treatment. For the treatment and control of migrating and tissue larval stages of large strongyles, encysted mucosal 3rd and 4th stage small strongyle larvae and encysted inhibited 3rd stage small strongyle larvae in the mucosa administer 5ml Panacur Equine Guard per 143 lbs bodyweight daily for 5 days (= 7.5mg fenbendazole/kg bodyweight daily for 5 days). Panacur Equine Guard can be easily administered by mixing with grain or concentrate feed. The full daily dosage must be given as one administration. Pregnant mares and foals may also be safely treated with fenbendazole at therapeutic dosage levels. Assess bodyweight as accurately as possible before calculating the dosage. The use of a ‘weigh band’ is recommended. 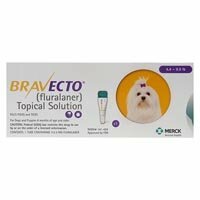 Treatment of encysted inhibited and encysted mucosal dwelling larvae should be performed in the autumn (ideally late October/November) and again in the Spring (ideally in February). However, for horses that fail to maintain condition or bought-in horses with unknown worming history, the treatment can be given at any time of the year. Treatment with Panacur Equine Guard should be given in addition to routine worming during the grazing season. 70 of 78 found this review helpful. 15 of 42 found this review helpful.